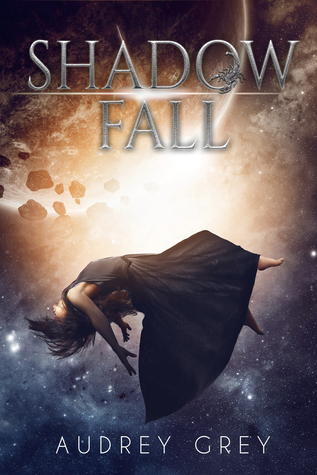 Shadow Fall (Shadow Fall #1) by Audrey Grey. Publication: November 22nd 2016 by Blaze Publishing. Thank you for hosting & sharing these books with us. Where do you read and where do you write?